Since graduating from the West Coast College of Massage Therapy of Victoria in 2009, Michelle’s passion and enthusiasm for massage therapy continues to grow. She strives to achieve her patient’s healthcare goals through hands on treatment, patient education, exercise and preventative care. Michelle’s area of interest and expertise come from personal experience. While a teenager, Michelle was in a motor vehicle accident, which left her with injuries from which she suffered for over a year. Treating traumatic injury, rehabilitation and chronic pain has become something she is passionate about. Also, having had three beautiful children of her own, Michelle enjoys helping mothers-to-be on that same exciting journey. 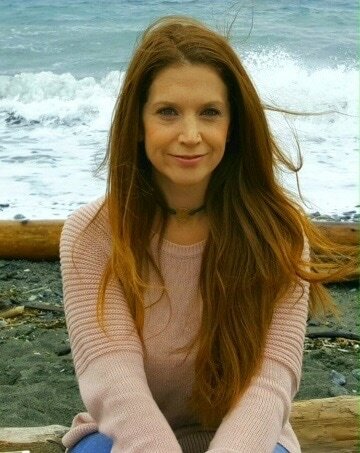 As a therapist, she is committed to helping patients of all ages achieve their healthcare goals by integrating various techniques including; Swedish and deep tissue massage, myofascial release, trigger point therapy, neuromuscular massage and stretching. ​Outside of work Michelle enjoys spending time with her family, being outdoors, especially the beach, biking trails and practising yoga and Pilates.